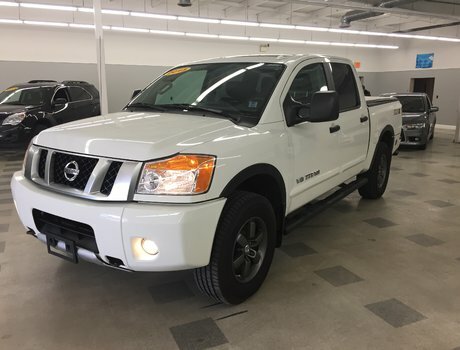 Looking to buy a pre-owned vehicle that won’t let you down? 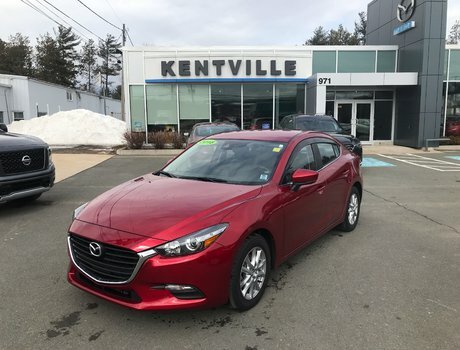 Visit us at Kentville Mazda today. 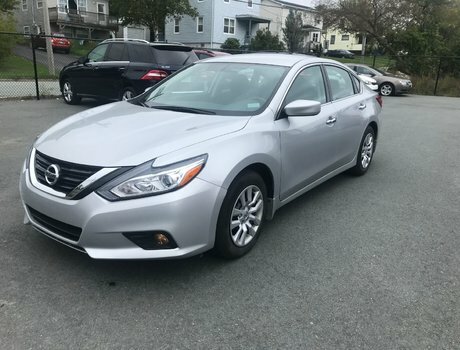 We have an extensive collection of high-quality pre-owned models from a wide range of brands as well as a full lineup of reliable pre-owned Mazda models at competitive prices. 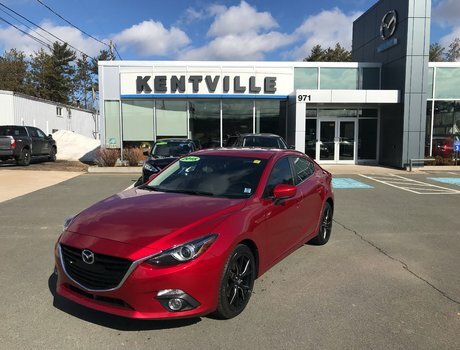 If you’re in the market for a pre-owned Mazda3 or Mazda CX-5, we have it at Kentville Mazda. 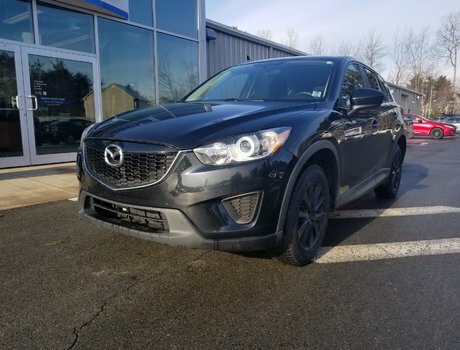 We also have plenty of pre-owned Mazda CX-9 models alongside a complete inventory of popular pre-owned vehicles that are constantly evolving. 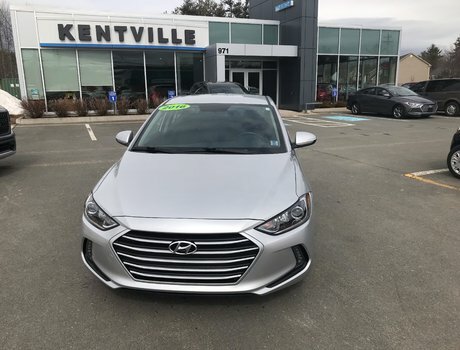 Our pre-owned vehicle inventory is a mix of models that were originally sold here and later traded in by returning clients for a new vehicle. The rest are vehicles that have arrived from other dealerships within our group. Regardless of where the vehicle comes from, they’re fully inspected before being put on sale to make sure they’re in the best condition for you. If any problems are found, they will be repaired using genuine Mazda parts. 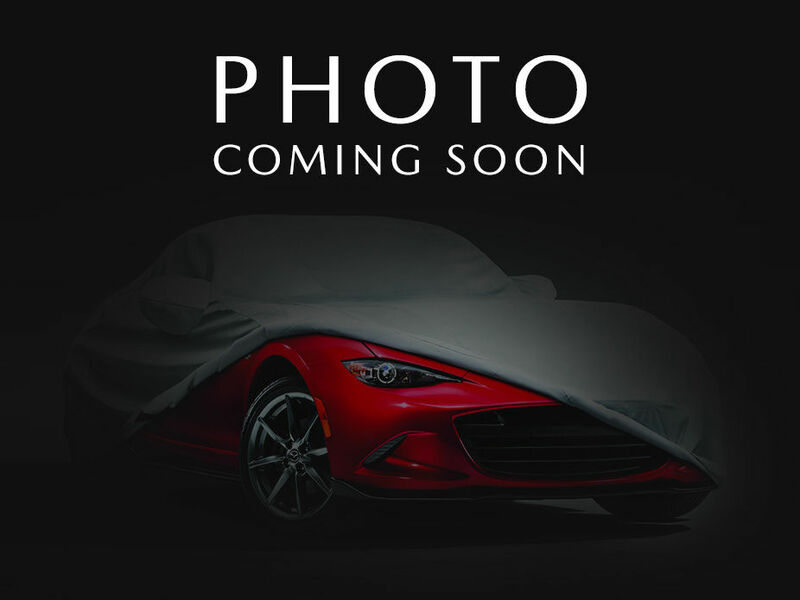 That’s what we promise you at Kentville Mazda. 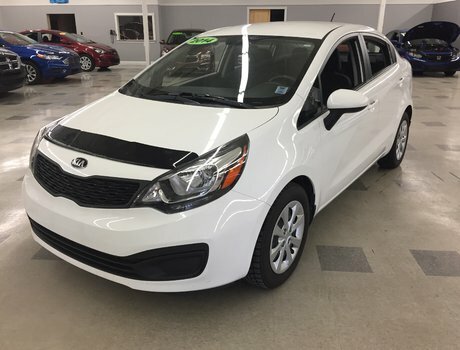 Once you’ve found the perfect pre-owned vehicle for you, you will be impressed by our selection of affordable and flexible financing offers. At Kentville Mazda, we know that giving you more for your money is important. That’s why we have special offers as well as discounts to make sure our pre-owned cars are priced competitively. At Kentville Mazda, we will always go one step beyond your expectations. Our team of pre-owned vehicle sales representatives want to help you find the right pre-owned vehicle. They will take the time to go over our inventory with you in a relaxed and enjoyable environment where there’s never any pressure. 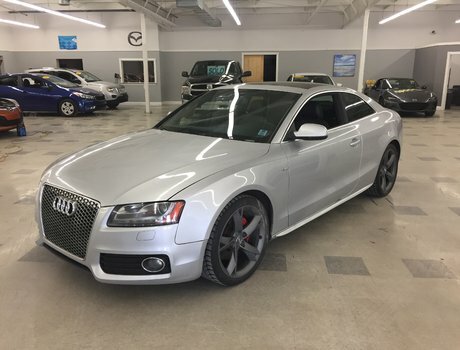 Browse through our pre-owned vehicle inventory online today!